Can SuperMassive translate their domestic dominance into a strong showing at MSI? This isn’t their first MSI rodeo. The Mid-Season Invitational is the first big international event of 2018 for League of Legends. Before the main event starts, 10 teams will fight for the final two spots in the group stage. BAUSuperMassive eSports will be a part of this battle, looking for victory for Turkey and themselves. SuperMassive cruised through the Winter Season of the Turkish Champions League with relative ease. They only dropped two games during the regular season, ending with an astounding 26-2 record. In the playoffs they swept aside Team AURORA in the semifinals and Royal Bandits in the finals, losing just just one game in each series. The roster of Asim “fabFabulous” Cihat Karakaya, Furkan “Stomaged” Güngör, Lee “GBM” Chang-seok, Berkay “Zeitnot” Aşıkuzun, and No “SnowFlower” Hoi-jong have clearly demonstrated their strength as a team and have continued the legacy of SuperMassive. The legacy of the organization includes three straight Winter Season victories that have lead to three straight MSI appearances. At the 2016 MSI, SuperMassive beat the rest of the wildcard regions to make it to the main event, where they were only able to win one game. MSI in 2017 didn’t go better as they failed to make the main event, losing out to Gigabyte Marines for the final spot in groups. This third time could be the charm for the roster. The team have never looked more dominant than they have this year. GBM and SnowFlower have helped bring them to the next level, while fabFabulous and Stomaged bring international experience as they were a part of the two previous teams that made it to MSI. SuperMassive are out not just to prove themselves as a contender but to show that Turkey is the best of the play-in regions. Turkey and the TCL are frequently among the top of the play-in regions and qualify for the main events of Worlds and MSI. Though they are among the top, Turkey has yet to cement itself as the clear best, with Brazil and Vietnam keeping level on skill and international success. 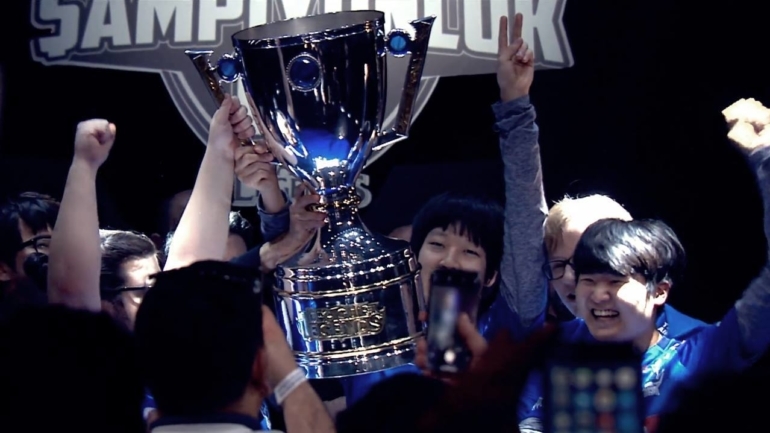 With the recent import of Koreans to multiple teams in Turkey, the overall skill of the league has increased and its best team, SuperMassive, has reached a new level of play. SuperMassive start their journey against the Dire Wolves at 6am CT on May 4. The MSI play-in is the perfect opportunity to show the world which is the best play-in region. SuperMassive carry the weight of a nation on their shoulders when they set out to prove their region’s strength, and their power as a team, in their third MSI appearance.